Each meaningful step may bring you closer to rewarding, head dazzling peaks of success. JCI European Conference 2018 in Riga will be like an ocean of opportunities. 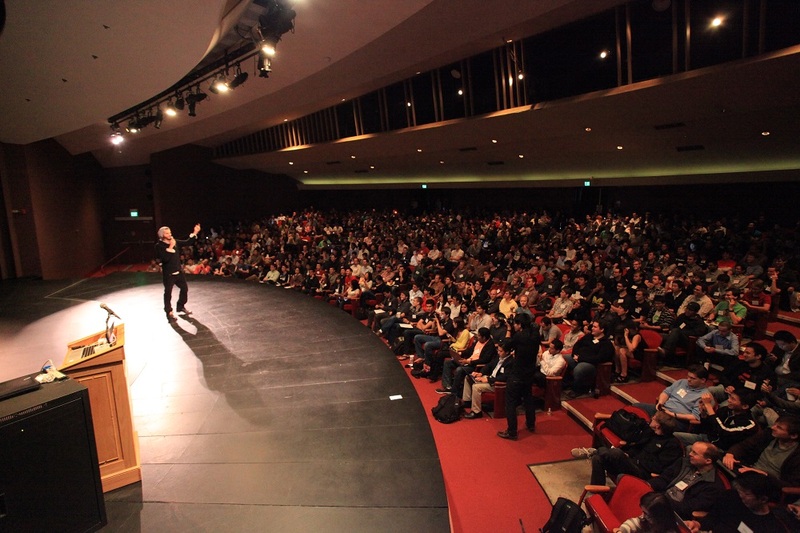 During the conference, you will be able to absorb the knowledge and positive energy! 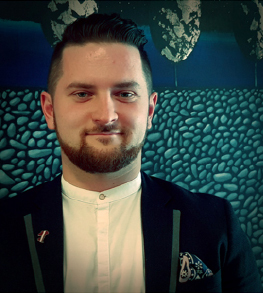 Network with successful people and gain business contacts! Become inspired and motivated! You will have opportunities to meet and greet top executives and great people of all over the Europe, find out what’s new and trendy in Business, sight see beautiful Riga and enjoy the special culture program of 100 years for Latvia, party till the sunrise, recover in excellent SPA centres, jump over the bonfire in midsummer celebration and many more awesome things. Do not miss this opportunity and make this choice, because each meaningful step brings you closer to success! 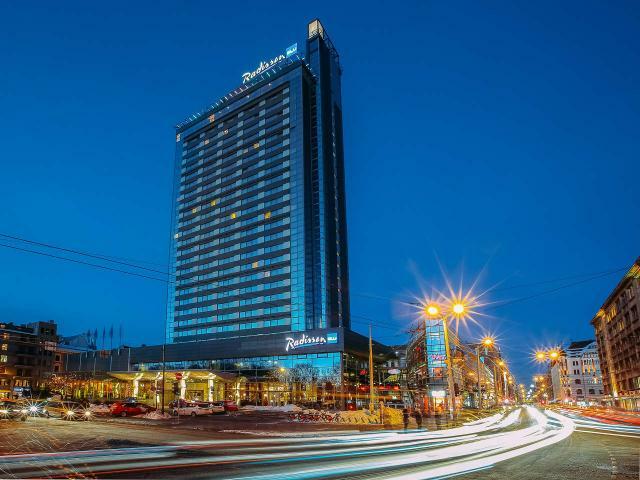 The largest conference hotel in the Baltic States, the Radisson Blu Latvija Conference & Spa Hotel in Riga dominates the city’s skyline. The location in the heart of the city center ensures that you are close by nearby attractions such as the Old Town, while the Baltic Sea and its great beaches are never far away. Numerous shopping opportunities are found within walking distance, while excellent public transport links allow you to explore the Latvian capital further. With on-site parking available and Riga International Airport nearby, the entire Baltic region is readily available for you to explore. 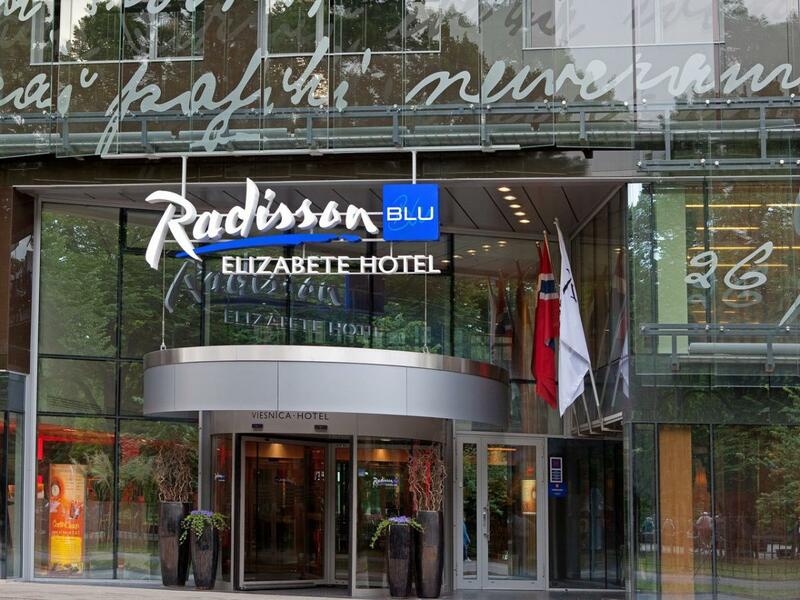 The rooms of the Radisson Blu Elizabete Hotel feature a modern design. All have large flat-screen TVs with satellite channels and large seating areas. They also include a safe, work desk and electric kettle. 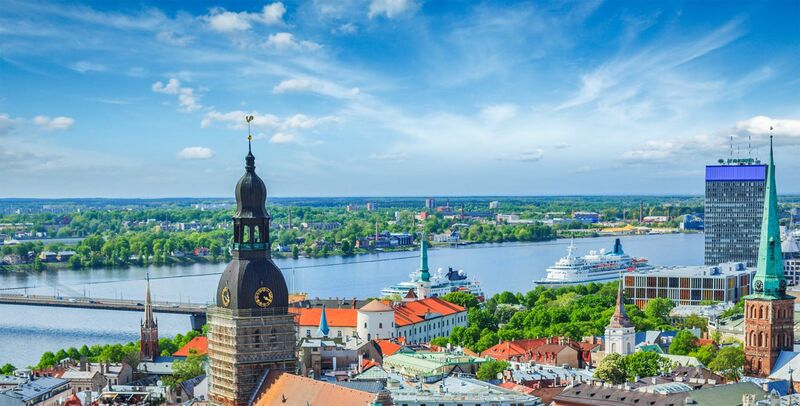 JCI European Conference 2018 will take place in the beautiful city of Riga from June 19 – 22. 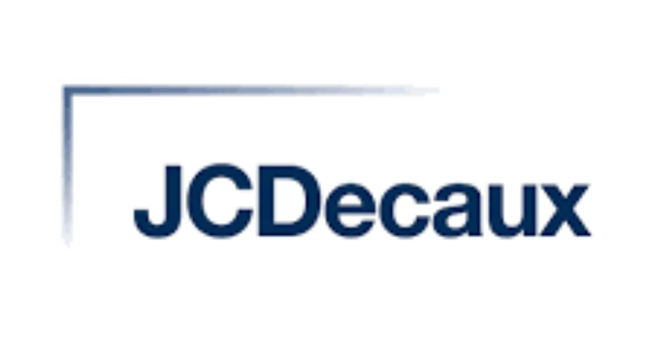 You are welcome to experience a packed 4-day program with JCI, Business and Culture activities. Conference will culminate with spectacular Summer Solstice celebration on June 23 which is included in the conference fee. Welcome to Midsummer night to remember! 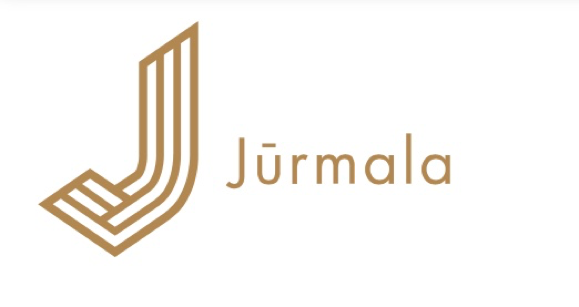 Everyone is invited to attend Jurmala city public Līgo festival at Ambers’ Beach (in Latvian: Dzintaru pludmale). 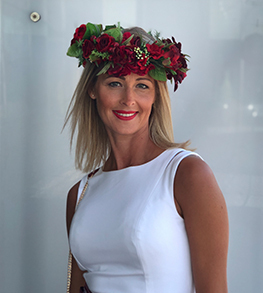 During public Līgo festival you will have the opportunity to enjoy a unique program including a festive concert and open-air party with dancing. A special atmosphere will be created by surrounding bonfires. One of the fun Latvian traditions involves jumping over the bonfire, so bring your hot pants! It is even believed that if couples leap holding hands, a magical force of the flames binds them together. During Līgo night, romantic couples leave the crowd to look for the “flower of the fern”, which is alleged to bloom only during the Midsummer. 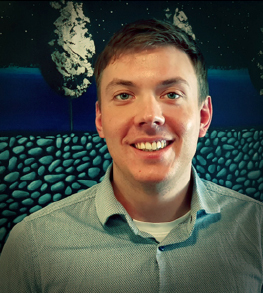 WHY EXHIBIT AT THE TRADESHOW? Each meaningful step may bring you closer to rewarding, head dazzling peaks of success. 2018 JCI European Conference in Riga will be like an ocean of opportunities! 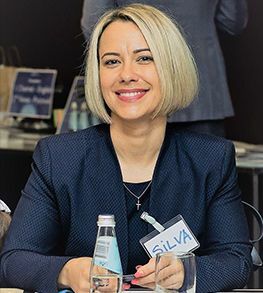 The Trade Show is unique opportunity for your company to showcase your products or services to 2,000 decision makers and active consumers from around the world. 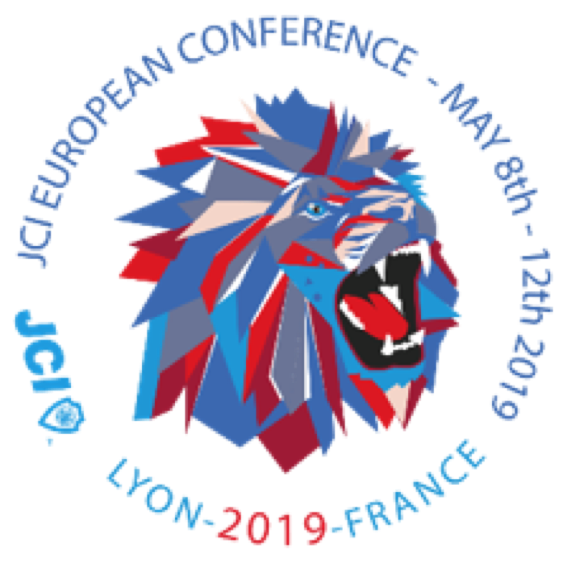 During the conference, you will be able to absorb the knowledge and positive energy, network with successful people & top executives, and get business contacts to expand your horizons for success. Get inspired and motivated! You will have the opportunity to find out what's new and trending for Business, sight see beautiful Riga and enjoy the special culture program for Latvia's 100-year anniversary, party till the sunrise, recover in a world-class spa, jump over the bonfire during the midsummer celebration and explore many more activities and events. Do not miss this opportunity to bring your business to the next level, because each meaningful step brings you closer to success. If you wish to order extra furniture, fascia print, TV screen or something special, please contact us (see our contact details below). Additional equipment is available for an extra charge. You can see it in the attached file - PDF Exibition Service. 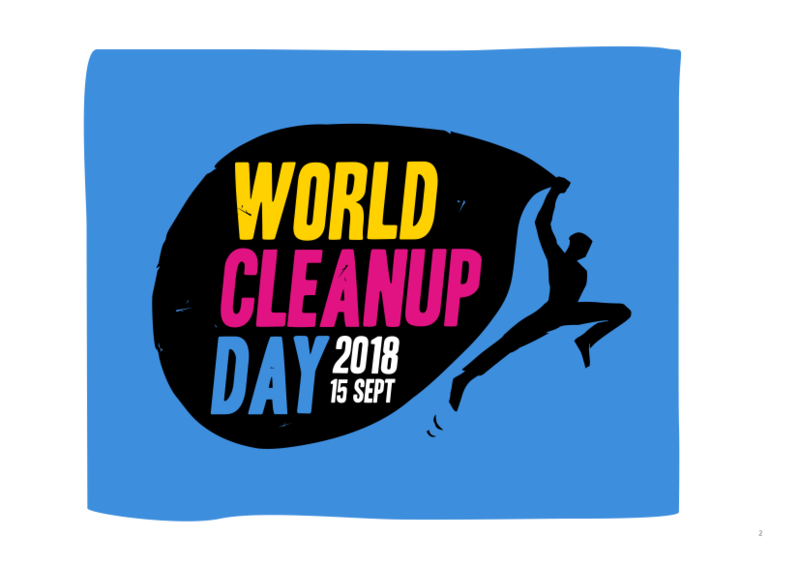 World Cleanup Trash Mapping Activities is a part of WORLD CLEANUP DAY on 15th September 2018 - the biggest civic action in history, looking to mobilize 5% of the population of 150 countries. During the mapping activity, we are downloading World Cleanup app and going to hunt some trash in not-touristic places in Riga. While mapping the trash You will hear trues stories about organising the biggest civic action in the world. The opening ceremony event will be organized on June 19th in the center of town at the 2018 EC headquarters hotel, the Radisson Blu Latvija Conference & Spa Hotel, where almost everything on the official program will take place. 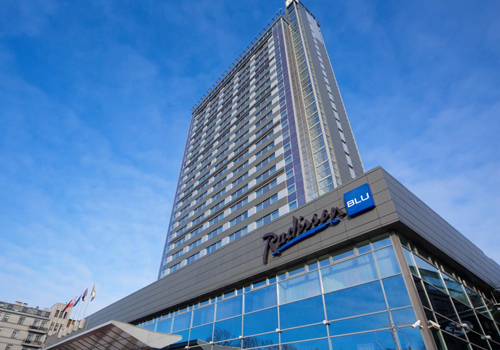 Radisson Blu Latvija Conference & Spa Hotel in Riga dominates the city’s skyline with its spectacular view. 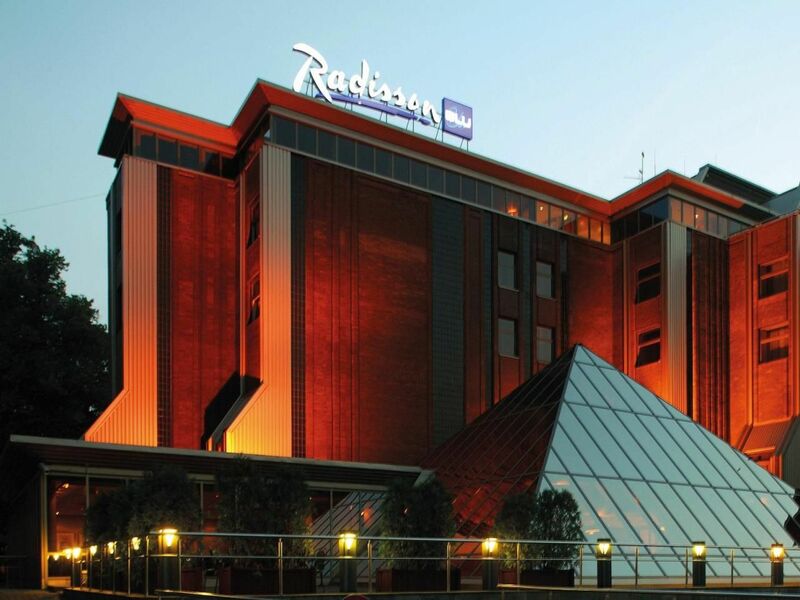 It is the leading event venue in Riga and the largest conference hotel in the Baltic States. The location in the heart of the city center ensures that you are close to nearby attractions such as the Old Town, while the Baltic Sea and its great beaches are never far away. Numerous shopping opportunities are found within walking distance, while excellent public transport links allow you to explore the Latvian capital further. With on-site parking available and the Riga International Airport nearby, the entire Baltic region is ready for you to explore. 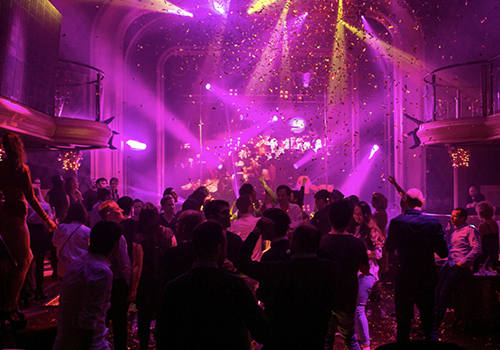 Welcome to the after parties in one of the top-class cocktail places in Riga – the Skyline Bar – every evening from June 20-22 from 23:00 to 03:00. The one and only Riga’s cocktail lounge in the sky located on the 26th floor of Radisson Blu Latvija Conference & Spa Hotel features the best view in the city. 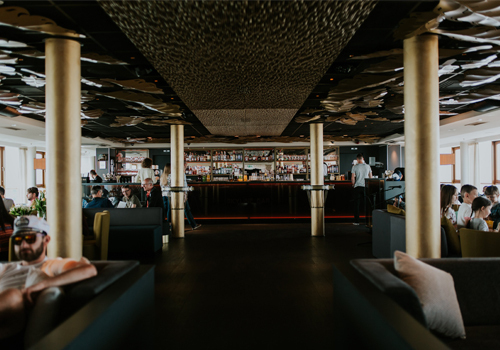 The urban and modern Skyline Bar Hotel is the best place in Riga to watch the sunset. Besides the fantastic view the bar offers excellent atmosphere, a wide selection of cocktails, delicious food and great music. Get your boarding pass for a window seat and enjoy one of 100 different cocktails and beverages the Skyline Bar has to offer. 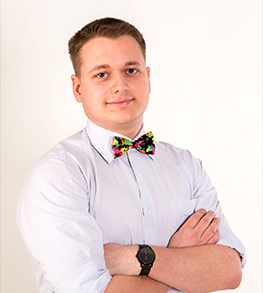 The EC2018 Riga team will be delighted to offer you a coupon for a free cocktail. 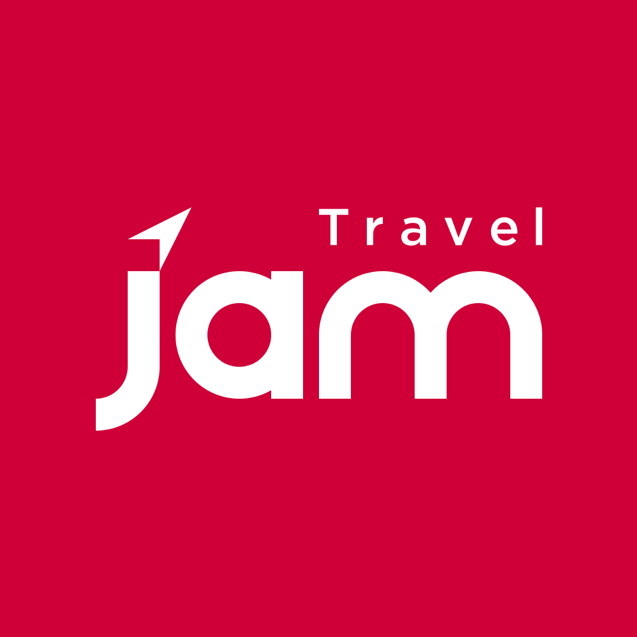 The Gala event will take a place on June 22nd in the heart of the city, just 10 minutes walking distance from the Radisson Blu Latvija Conference & Spa Hotel (HQ hotel) in Skonto Hall also named Skonto Arena. This arena is famous in Europe, having hosted the 2003 Eurovision Song Contest. Skonto hall is part of Skonto Stadium where famous international artists have performed including Joe Cocker, Depeche Mode, Elton John, Massive Attack, Metallica, Aerosmith, Acon, Snoop Dog and many others. 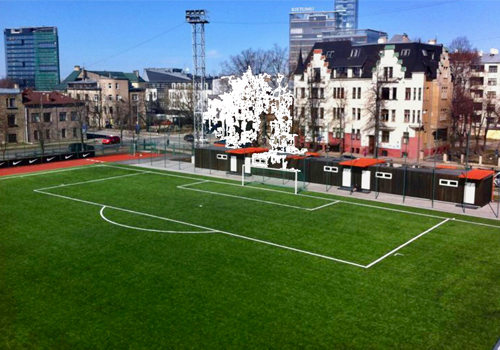 The Stadium is also a venue for local and national football games. Skonto Hall is chosen by top organizers to host events including exhibitions, fairs, trade shows, and various cultural events. 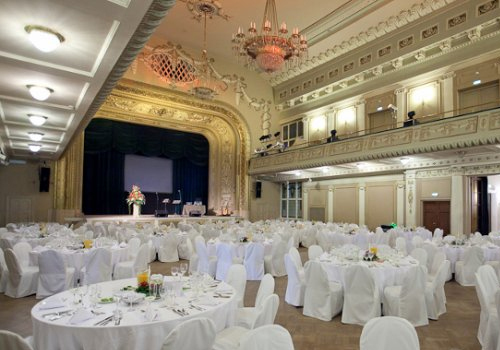 Skonto Hall is a perfect venue place for having a sparkling JCI Gala event! We welcome you on June 22nd to the Senate Lunch in a historic building in the heart of the city. The current Riga Latvian Society House was built in 1909 and was the first building in Riga in neoclassical style. 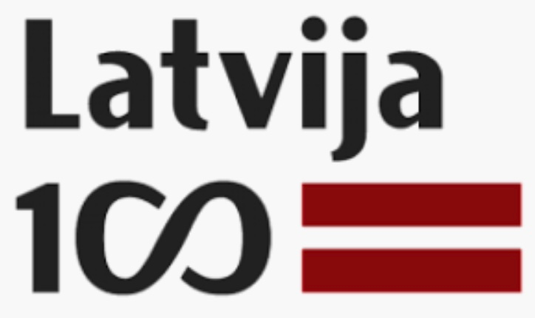 The Riga Latvian Society is the oldest officially founded Latvian organization. 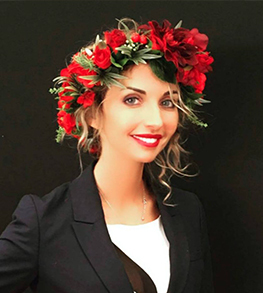 It has played an outstanding role in the history of the Latvian nation, and has been instrumental in the founding and establishment of several notable Latvian educational, cultural, and scientific institutions that still exist today. The Riga Latvian Society also had an important role in the achieving Latvian independence. It is a voluntary, independent, public cultural organization, founded in 1868, whose activities were resumed on January 14, 1989. The Senate lunch will take a place in the Big Hall with a stage and balcony. You will enjoy the wonderful atmosphere, music, and a delicious meal. 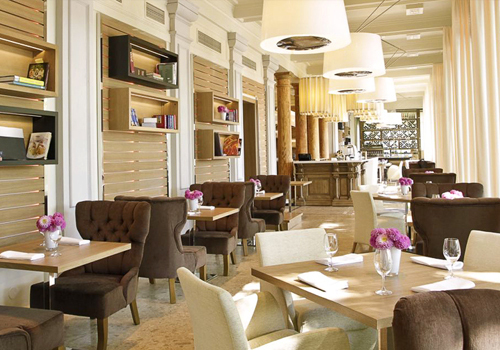 Welcome to enjoy Senator Brunch on June 23rd in Restaurant BIBLIOTĒKA №1 which boasts a beautiful holiday atmosphere. Late breakfast includes a wide variety of antipasti, salad, desserts – all prepared from seasonal and the best quality ingredients – and a glass of DeVenoge champagne. 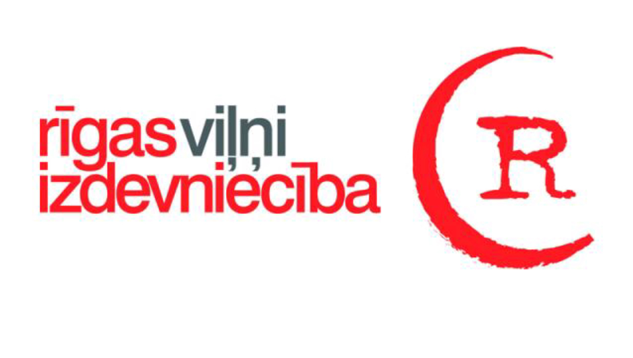 Restaurant BIBLIOTĒKA №1 has received wide recognition, certificates of excellence and awards, including 2nd place among the best restaurants in Latvia evaluated by international jury consisting of several Michelin award-winning restaurant chefs. BIBLIOTĒKA №1 is the only restaurant in Baltic States to win the “Wine Spectator” Award of Excellence in 2013 and 2014 for its exquisite wine list. This inspiring restaurant is a story about the most beautiful park of the city, the unlimited possibilities in the world of taste, and an unforgettable journey through the vineyards of Italy. An endless fantasy of new tastes and sensations will bring you on an unforgettable journey. Welcome to Andrejsala (Andrew Island) – riverside territory in central Riga near the right bank of the river Daugava. This location is just a few steps from the historical center of Riga. Nowadays this is home to a number of up-market fashionable waterfront restaurants offering excellent views of the yacht marina, ferry terminal, and the left bank of the River Daugava. Andrejsala became a popular leisure area and the urban landscape adds a special romantic flair, which in the evenings becomes a center of entertainment in Riga. We are offering you to explore exquisite venues owned by the same owner and located next to each other with a spectacular view and atmosphere. Welcome to Club FIRST and RESTAURANT NAPLES! Welcome Bumble Bees, a special event for our dear senators on June 20th! Restaurant Naples Lounge area in summer time is equipped with private swimming pool, surrounding terrace, and comfortable sofas. 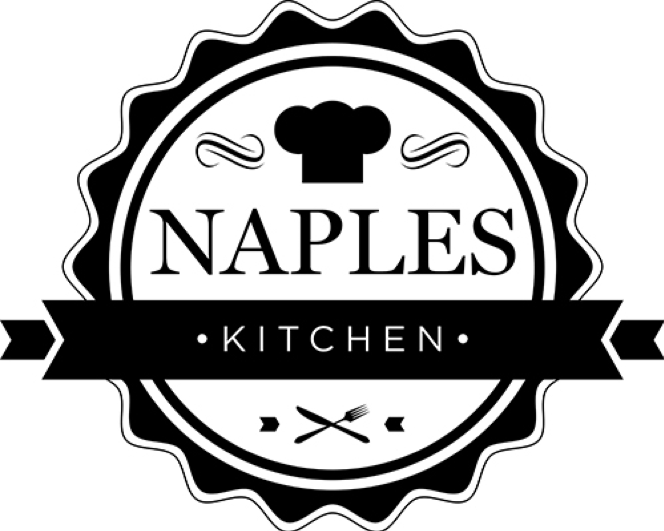 You will fully enjoy everything that restaurant Naples has to offer to create unforgettable and playful memories with your JCI friends. Restaurant Naples is a charming venue with an all-season-marvelous Daugava view. 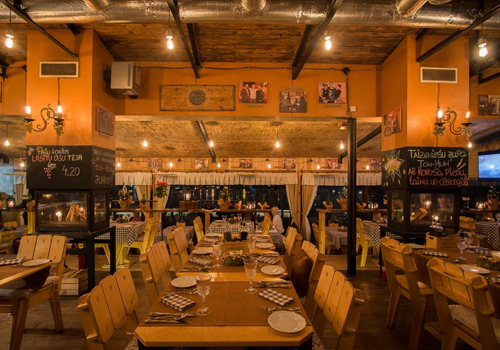 The perfect place to enjoy nature, delicious Italian cuisine, and great music – just a few steps away from the Old Town. At any time of day, you will find whatever you are in the mood for: there is a restaurant area for enjoying fine dining, for having romantic moments as well as everything for a more vibrant mood. This place offers a splendid view of the yacht club, the spires and roofs of the medieval Old Town, Vansu Bridge, and modern business buildings – it is the ideal place to enjoy sunshine during the day, sunsets in evenings, and moonlight at night. 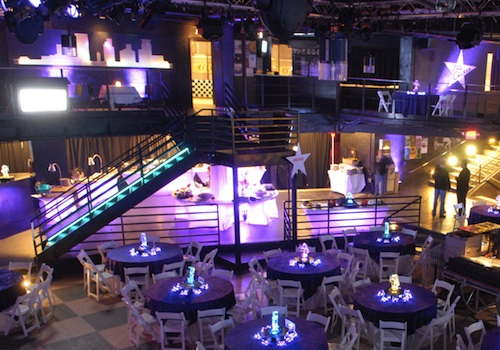 This beautiful venue place will create unique atmosphere for our organized Bumble Bee event. Welcome to Ozo Golf Club on June 21th! 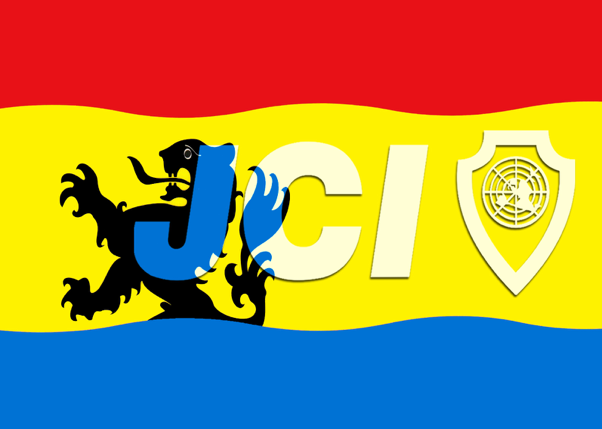 The 2018 JCI European Conference in Riga offers an ocean of opportunities and one of them is the traditional JCI Senator Golf tournament. Ozo Golf Club is one of the most modern high-tech golf courses in northern Europe and the very first 18-hole venue in Latvia. It has officially been designated a “National Sports Establishment.” The club has received an award as the most outstanding landscape architecture project in Latvia and has been even selected by Robert Sidorsky as one of 365 courses in the world worth visiting. 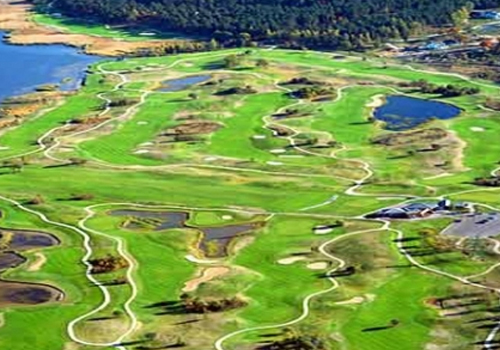 Ozo Golf Club has an 18-hole course and its total driving range length is 6,400 m. Superbly designed by landscape architect Rob Swedbergs on the shores of Riga’s Kisezers Lake, the course has 16 artificial ponds and 50 sand pits. In front of the clubhouse, there is both a chipping green and putting green. The course holds several tournaments each season. It is equipped with a Rain Bird watering system and quality course maintenance by John Deere. 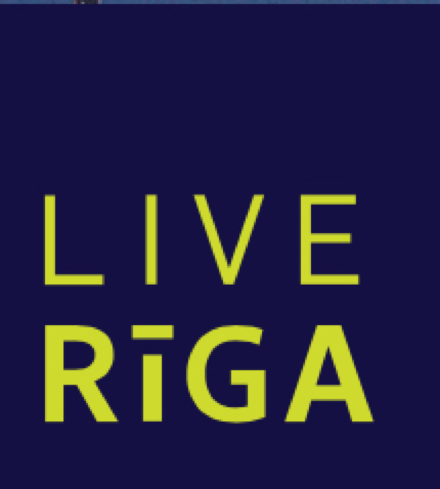 The course is located in Riga – the capital of Latvia, only 8 km or a 10-minute drive from downtown. 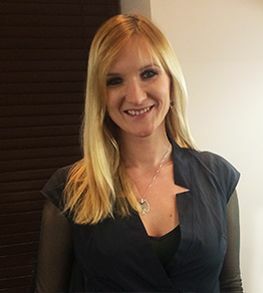 The club owner is Sandis Ozolinsh, a well-known Latvian ice hockey player. The club’s name – Ozo – comes from Sandis’ nickname in the NHL. The French night will tahe a place in the most prestige and biggest night club in Riga and concert venue in the heart of the city with karoke for music lovers. Biggest entertainment complex in the Baltic for lovers of good leisure. Here is situated karoke bar and restaurant, as well as five clubs, everything to make your leisure unfortgettable. JOY is the air we breathe and challenge is our daily meal, therefore more than 15 years in event and entertaiment industry does not come as a surprise and the best thing is – we are just getting started! Do you want to multiply your profits? We believe you can! 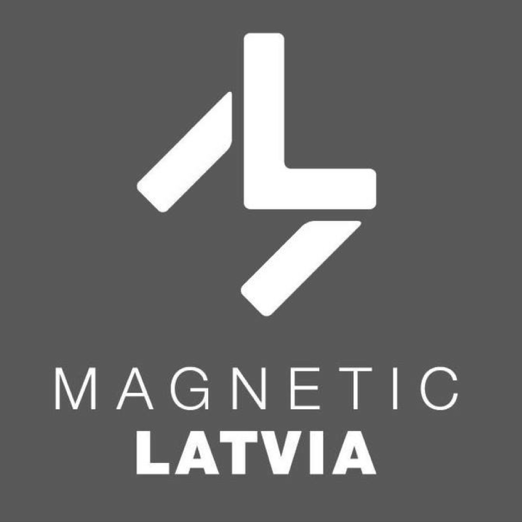 LIAA has emerged as a world-class competitive organization that can attract ten million Euros of direct foreign investment to Latvia, generate export operations of several millions of Euros, and create more than 100 new jobs. It all begins with will, followed by the courage to create. Heroes are born who selflessly fight for our freedom and a strong people grow into a nation. GEKA Ltd. is the leading company in Baltic States with the wildest offer of different kind of awards with more than 60 000 items in our stock. The company has nine engraving machines (laser, mechanical, sand-blasting and milling) that offers engrave in almost all materials: metal, plastic, glass, crystal, leather, rubber, wood, ceramics, stone, cardboard, paper and also in natural materials. GEKA Ltd. also has printing house with the several printing machines like silk screening, pad printing, thermos transfer, hot-stamping, embossing, hot foil stamping, indirect printing, UV printing, sublimation, etc. The company also offers a different kind of promotional gifts. 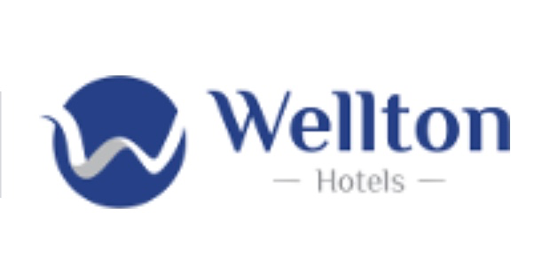 Rixwell Elefant Hotel is one of the best hotels in Riga, located in the rapidly developing area just 15 min of driving distance from Riga International Airport and Riga Center. Your stay in Rixwell Elefant Hotel you can combine with relaxing massage and SPA treatments for face & body, offered by Elefant Wellness center. The hotels is located in the historical centre of Old Riga and offers a city-style romantic leisure, cozy rooms with historical ambience, a great restaurant and SPA complex. Officeday represents the largest office supplies chain on the Baltic markets. 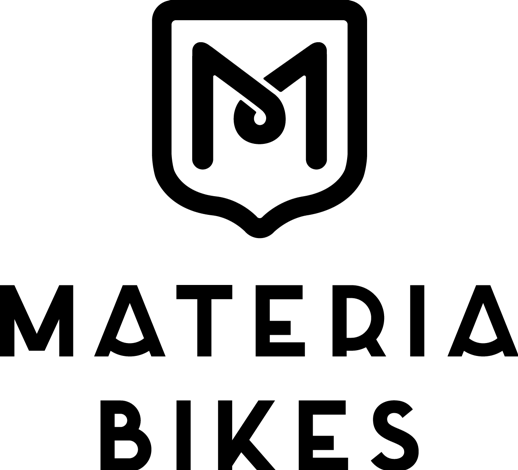 Work made easy for all of the customers by anticipating and fulfilling expections better anyone on the market through continious improvements in product and service offering. The place that we love most is our country, and the thing that we know best is how to make our guests feel welcome and entertained, no matter where they are from. Wild flavour from the forests! Game meat delicasies production and distribution. 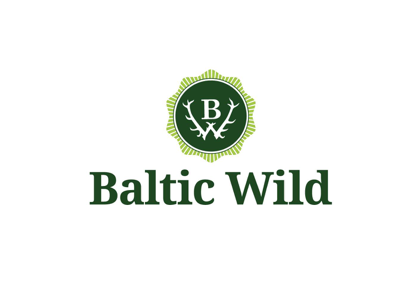 Our mission is to discover to you the world of excellent taste provided by natural, energy rich and ecologically pure game products, basing on the proven experience and forest resources of the Baltic States. Restaurant Naples is ideal place to enjoy nature, calmness, great Italian food and good music – just a few steps away from the vibrant city centre in Andrejosta. 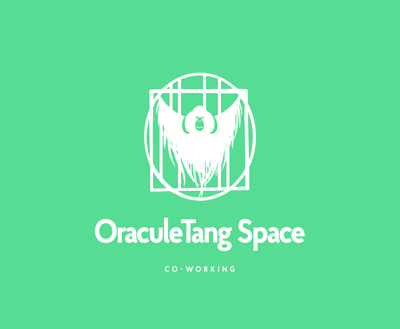 OraculeTang Space — co-working and event place located in the heart of the Riga Old Town. 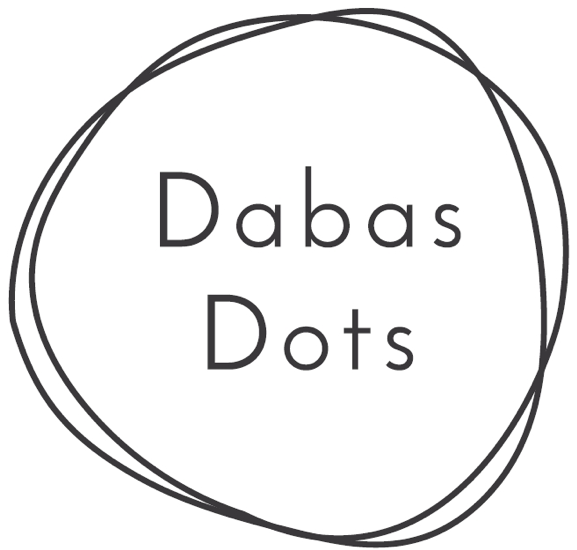 Creative solution for working together or alone, making business connections, organizing seminars, conferences and events. The territory of absolute freedom where innovators, entrepreneurs, freelancers, startups and small businesses meet to work and exchange ideas. 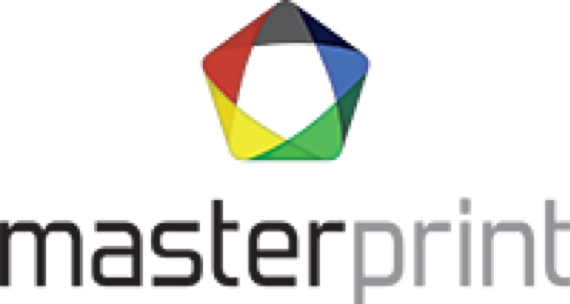 Premium printing company that provides a full range of printing services, as well as design and web development services. That includes printing consultancy, design and technical solutions for print work and project management with high quality. High-quality taxi services; therefore we are highly focused on compliance of our service. 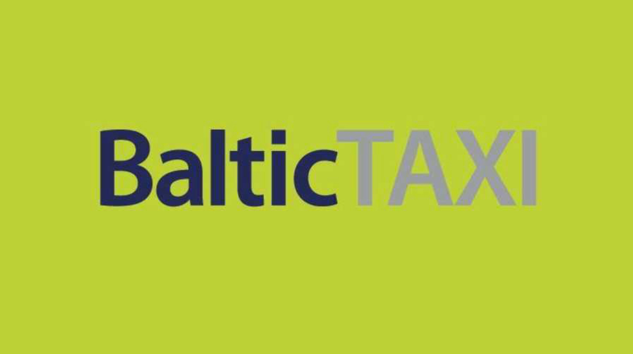 Free Wi-Fi in each taxi, client service office in the Riga Airport, calling a taxi via mobile application, various technical solutions of the fleet, an umbrella in each car, child seats and other products have been introduced so that our services meet the client's needs. Restaurant BIBLIOTĒKA №1 has received wide recognition, certificates of excellence and awards, including 2nd place among the best restaurants in Latvia evaluated by international jury consisting of several Michelin award-winning restaurant chefs. Apextra - language solutions company specializing in multilingual website, financial, and marketing translation. Our values are constant - readers and team. 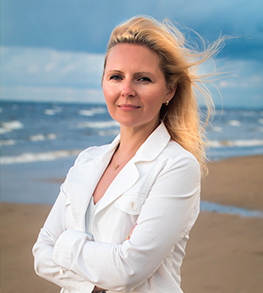 We are proud that the "Riga Wave" publishing house is a stable Latvian company with state-of-the-art professionals. 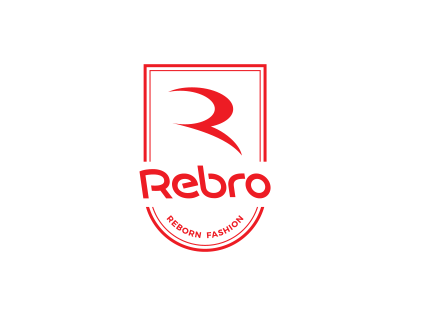 They inform, share ideas, invite to think and give the reader a brighter color for everyday life. 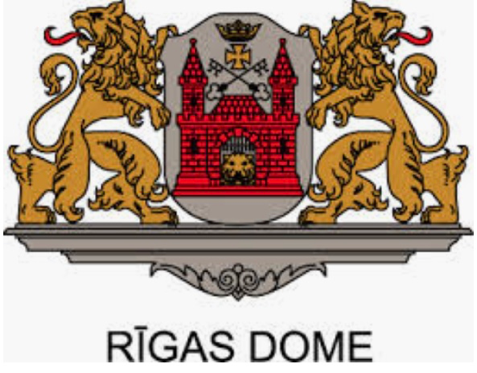 First time in Riga? See the most inportant sights, hear about city’s 800 years old history, feel its charm – on a guided tour! Riga is more than 800 years old. 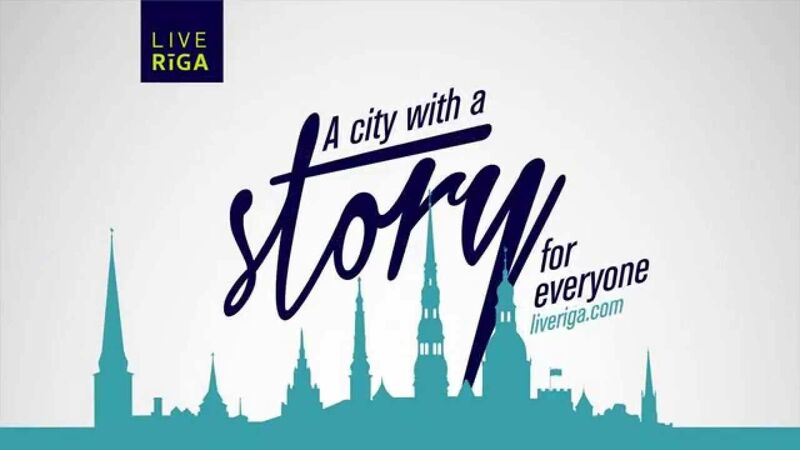 Each century has left its marks in the architecture in the Old Town and City Centre here the cultural heritage coexists with the quick pace of modern living.Riga offers dynamic cultural life. 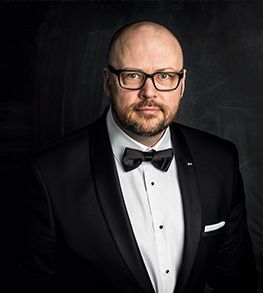 Latvian National Opera gathers world-level artists. Concert halls regularly offer classic and popular music concerts, exhibition halls present works of world-known classical and contemporary artists cultural life of Riga is generous in various manifestation. The Old Town is cut out for leisurely shopping – little shops offering souvenirs, art galleries are settled in the narrow streets of the Old Town, but shopping centres offer items both of foreign and local brands.gu Parks are perfect for jogging in summers and skiing in winters. Water resources, golf fields, motor sport racetrack there is something for all sport enthusiasts. The city is very dynamic and can offer not only a professional service, but also good infrastructure.